Forget the vast manufacturer hospitality suites covering the infield—they’re nowhere to be seen. 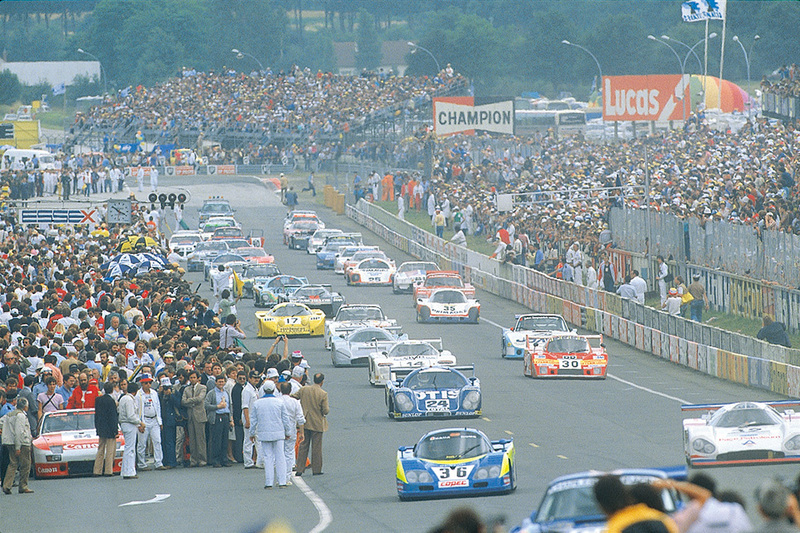 Taking a car to Le Mans in the 1970s was a different experience entirely. 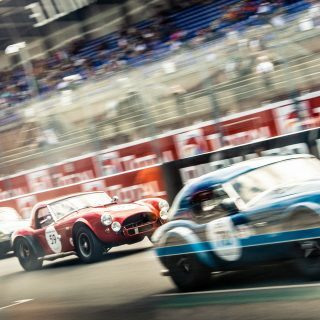 Alongside the factory entries were scrappy startups, pulling funds from wherever necessary to make sure that the rubber met the Mulsanne. This meant a mishmash of strange mechanical approaches, faulty parts, and also, sometimes, lightning in a bottle. 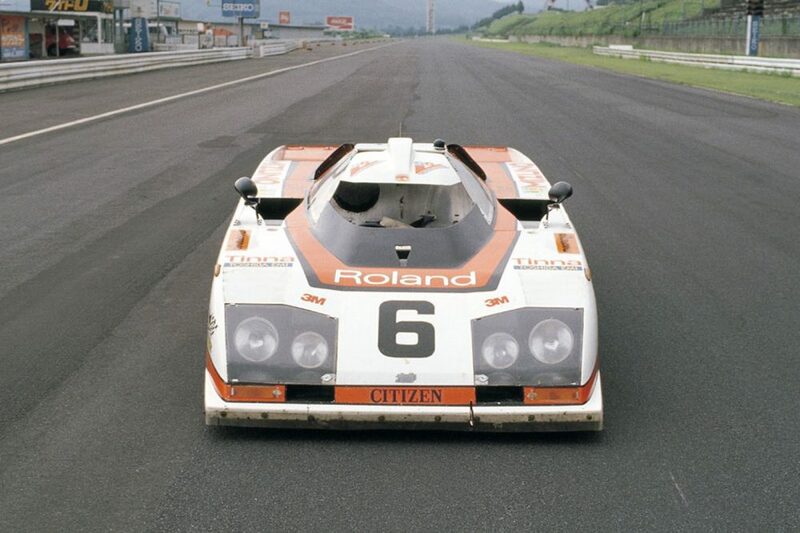 This sixteen-foot Japanese spaceship you see before you is the Dome Zero RL (meaning “Racing Le Mans”). Penned and designed by the head of Dome, Masao Ono, it’s the epitome of the last throes of garagista mentality in the late seventies, and interpreted through a Japanese lens — looking like a background vehicle from an anime movie come to life, this machine may be stunning to view, but it was a handful on the track. Despite potentially being one of the least successful motorsport entries of all time, this car has been almost entirely forgotten in a way that the similarly disastrous Andrea Moda and Life F1 teams haven’t. Despite that, there’s so much to be said for what Ono tried to achieve with this car: minimal resources at hand and a lot of interesting ideas. 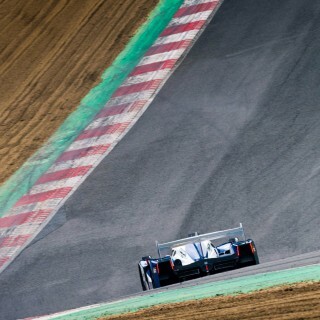 It’s an attitude anybody with a passion for racing should aspire to. 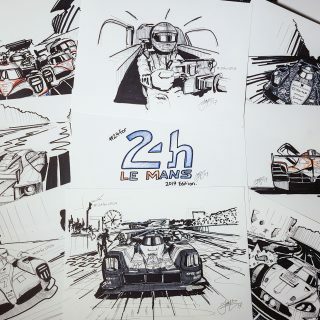 The design of the car relied around the concept of low drag — a crucial factor for performance at the temple of high speed that is Le Mans. 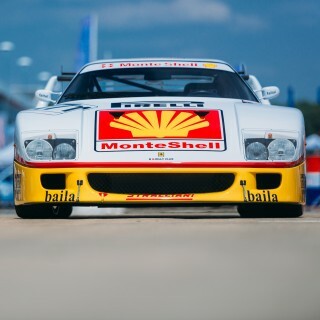 The track of the front wheels was the best part of thirty centimeters narrower than its competitors, it was an absurd five meters long and the canopy above the drivers head was made as narrow as possible in an effort to slice through the air efficiently. Alas, it wasn’t an entirely successful approach. Drivers reportedly complained about the car becoming impossible to drive at high speeds, a trait not exactly becoming of a car designed to race at high speeds… The narrow driver canopy had a tendency to bake drivers through the glass on sunny days, as well as vibrate and create turbulence around the car. The eventual solution involved removing a large portion of the glass, effectively ruining any drag reduction that was hoped for. So, with an unreliable, albeit attractive aerodynamic package, Dome and Ono could only hope that the ever-popular Cosworth DFV engine of yesteryear could power them to a strong result. It wasn’t to be. Both entries qualified low in the field, at 15th and 18th respectively. Hopes of moving up the field were quickly extinguished, with the second car having engine issues on the first lap. The primary car, with an extra 35hp under the hood, gained ten places in the first hour, but disaster struck shortly after. By 7PM, with the sun starting to set, Dome had officially retired both of the cars. 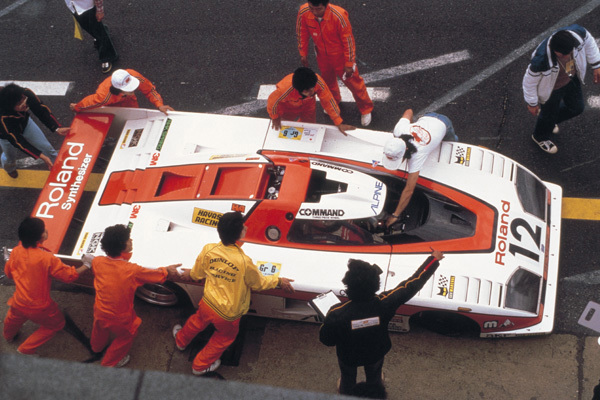 Masao Ono and his team would return in 1980, redesigning the car after a deeply disastrous debut. 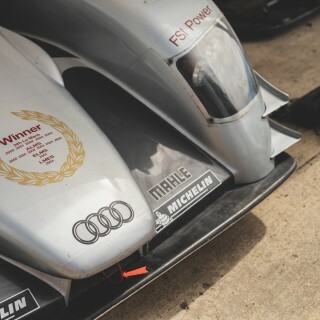 This would be its most successful year: finishing in last place — the gearbox failing at the start of the race. The story goes that Ono didn’t want to retire the car, so took the gearbox out of the car and to a local welder, allowing the hastily repaired car to pass the checkered flag. True racing spirit. With funds running low, the following two years of the Zero RL would become increasingly desperate. Roland pulled out of their sponsorship deal, and Japanese toolmaker Amada stepped in at the 11th hour. 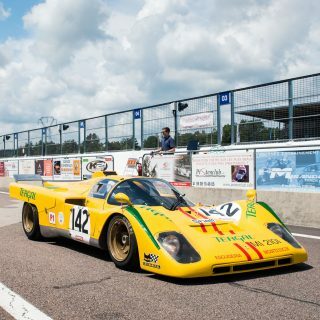 The car arrived in 1981 with only minor improvements, and left again with a DNF classification. 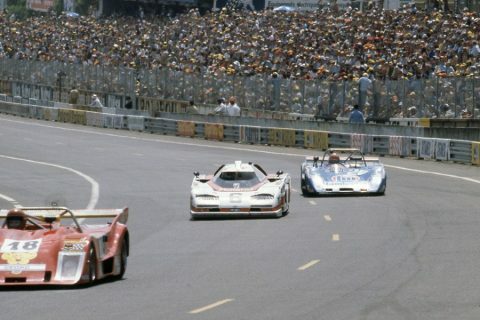 With the new Group C regulations on the horizon for the next season, would they get another chance at a result? In a last ditch attempt to achieve a good finish at the greatest race in the world, Ono outsourced the body design to comply with Group C regulations, but left the underpinnings fundamentally the same. Unsurprisingly, they left France in 1982 with the same three letters next to their entry. 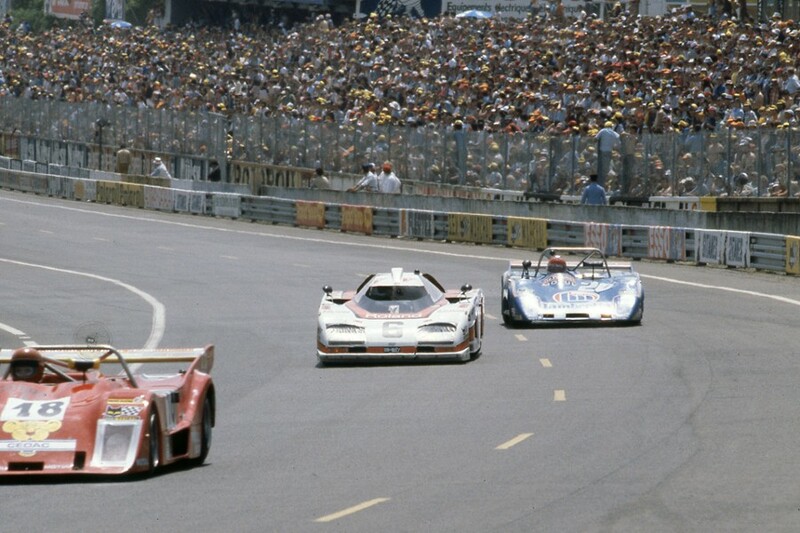 This final blow killed the RL as well as Dome’s privateer ambition; forever pivoting away from building their own cars, instead aiding manufacturers like Toyota with their works entries. 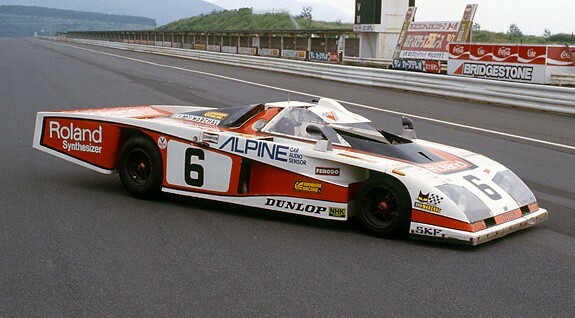 They remained unsuccessful until 1988, when the TOM’s team finished 12th overall in the Toyota 88-C.
Let’s all take a moment to remember this insanely beautiful, if slightly maligned machine, and the small band of passionate racers behind the scenes who made it happen. 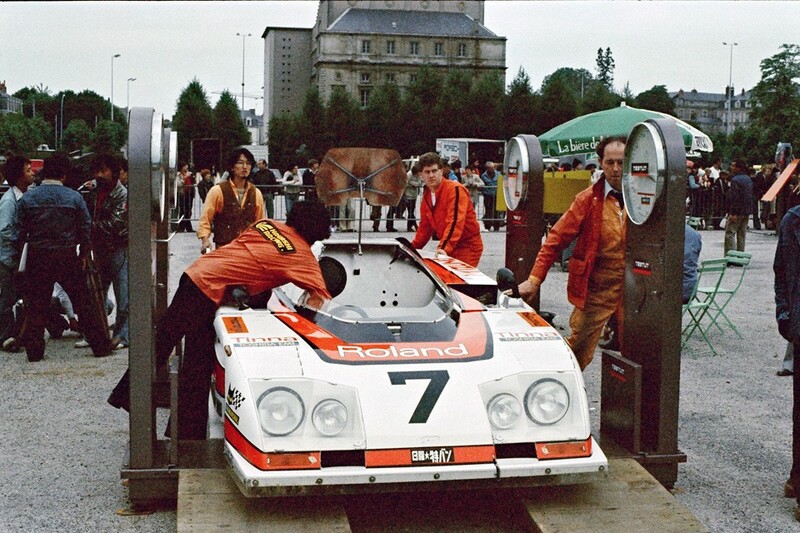 I thought I’d seen everything that raced at Lemans in the ’70s. Thanks for this ode to the underdog! 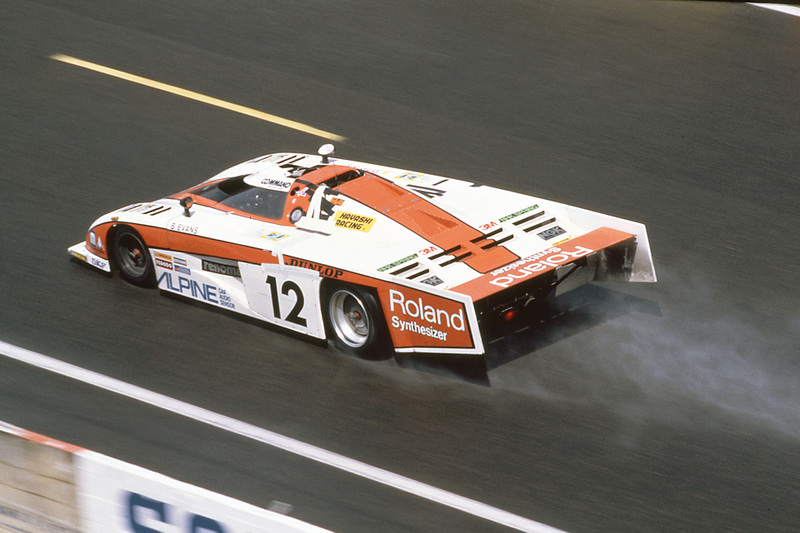 I always wonder what happened to Zero RL, I think like most period Japanese race car. It didn’t exist anymore. 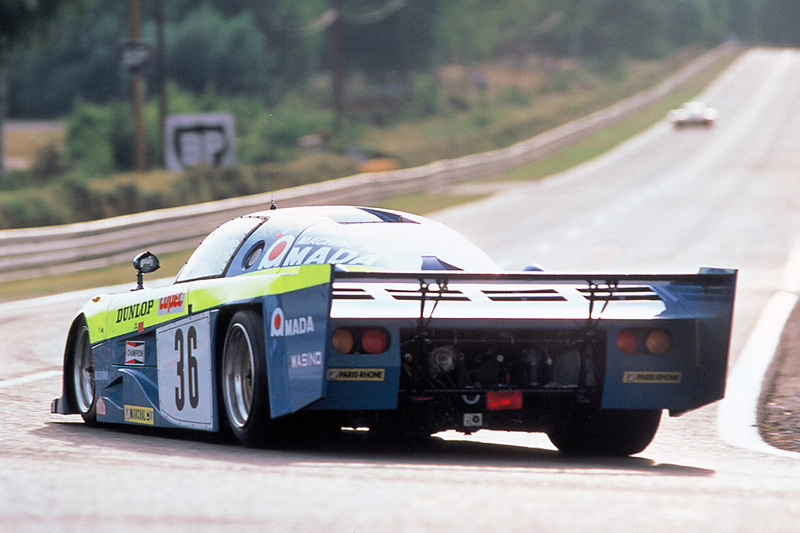 But I think they still have the Macransa, one of the first prototype style racer from Japan. There was another in the same “spirit” : the Gebhardt JC843. Great cars of a past era ! But I think that car has had some success? 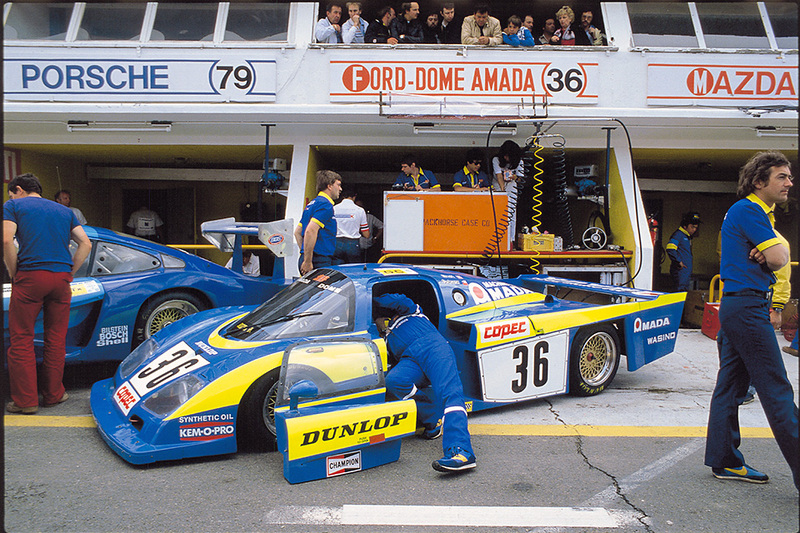 I think Dome did return to Le Mans – Jan Lammers drove a chequered Dome for some years and also ran in the FIA Sportscar series, if memory serves right. 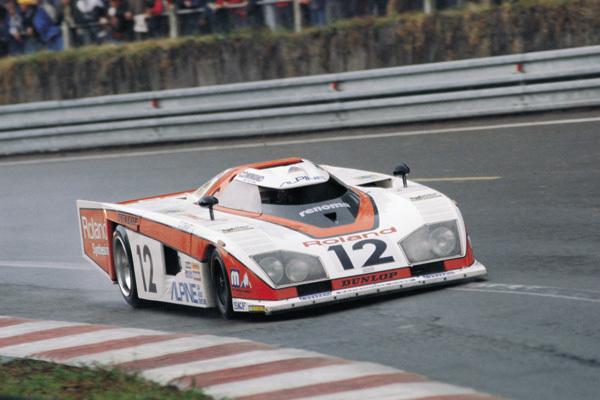 Well Dome did have a rather long history, they become Toyota main constructor for Group C that races in Le Mans, they once ask by Japanese privateer to modify BMW V12 LMR and they did return to Le Mans by building S101 LMP that spawns some descendant that race up to 2013 I think. 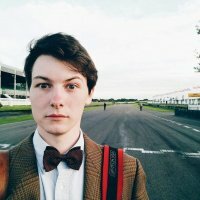 I was making those comments due to the “forever pivoting away from building their own cars” in the article.